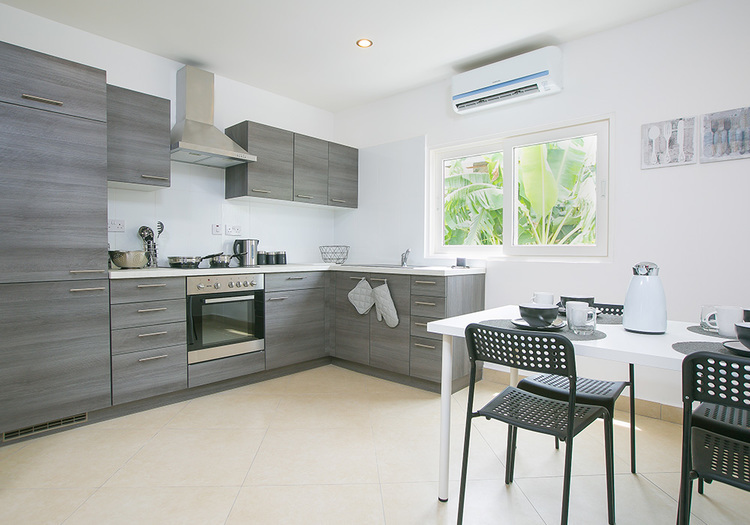 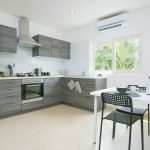 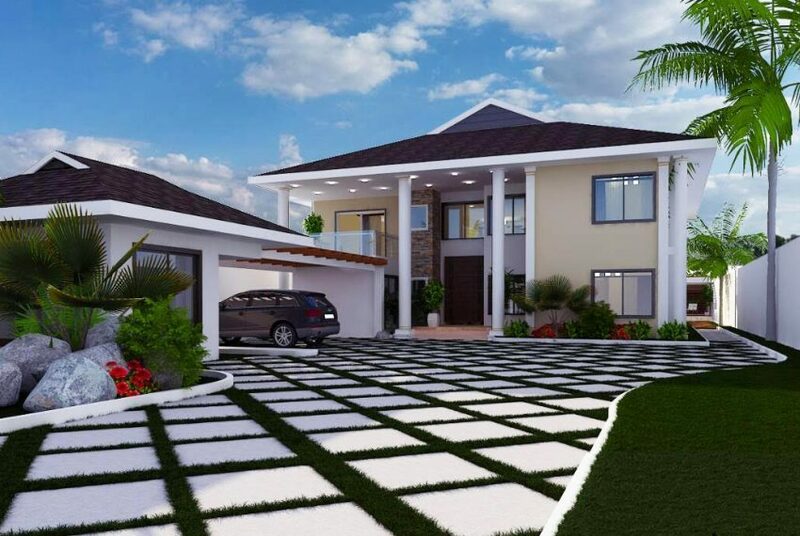 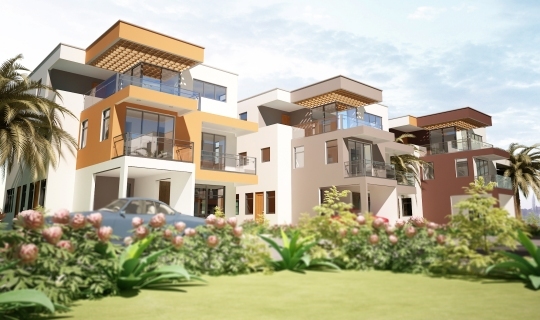 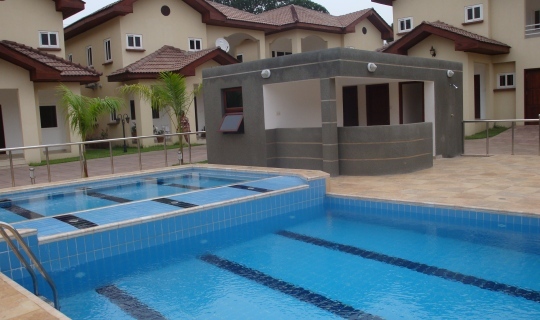 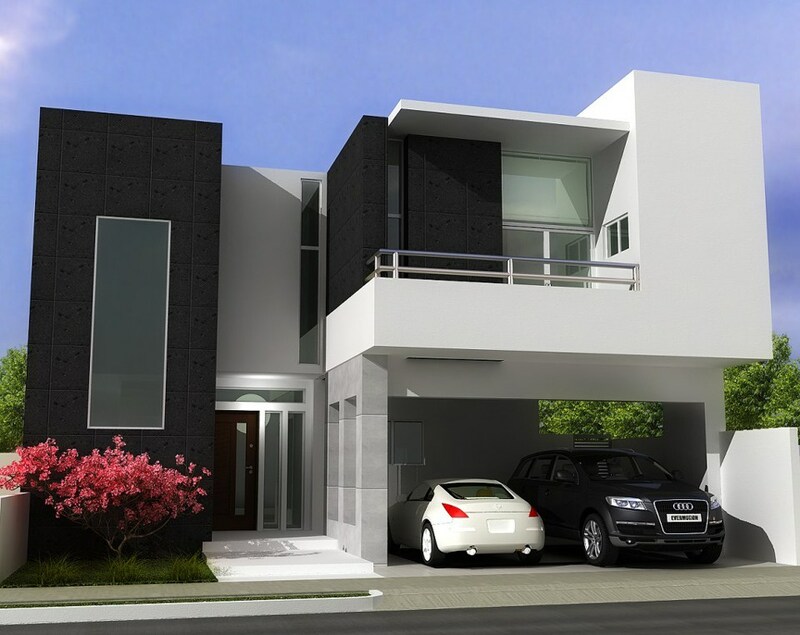 Kai Villas are the best value houses in East Legon. 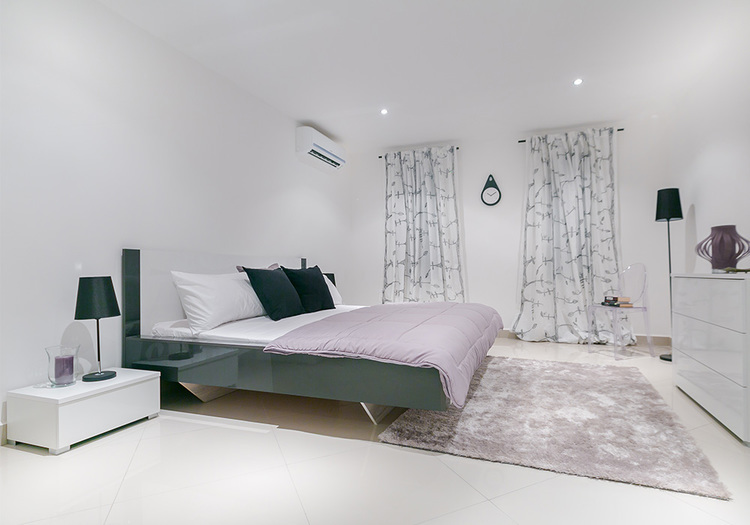 Perfect for single professionals, couples or small families alike. 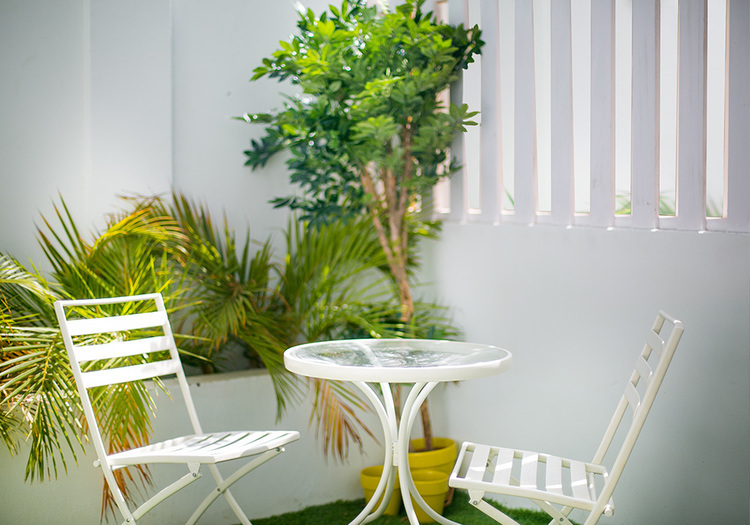 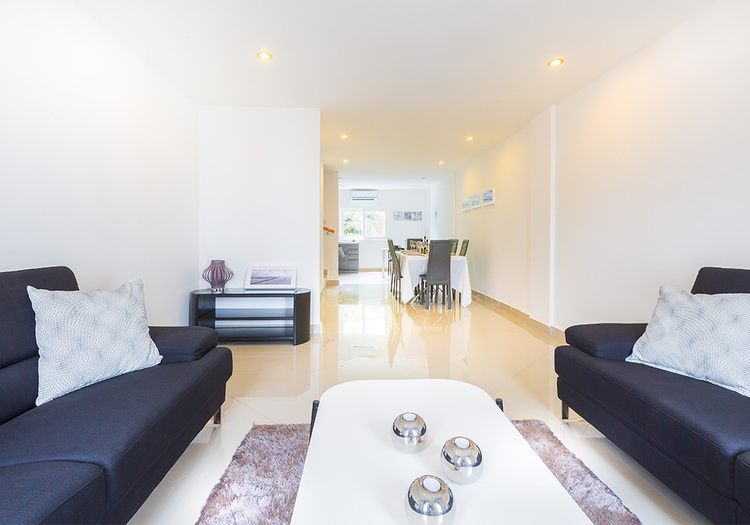 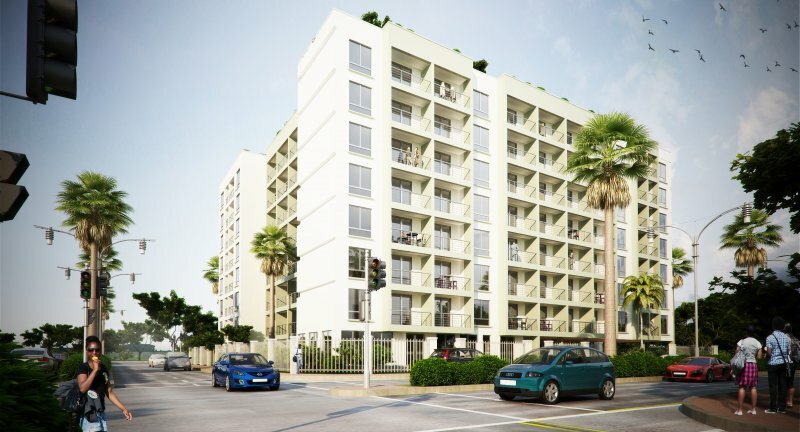 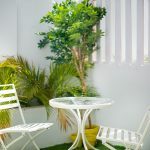 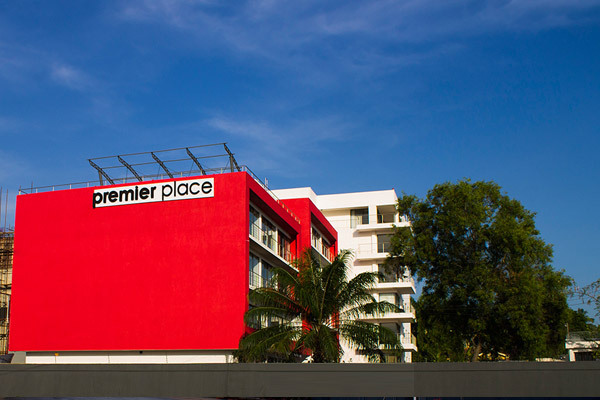 Each house offers light filled, contemporary interiors plus a private terrace garden and dedicated parking. 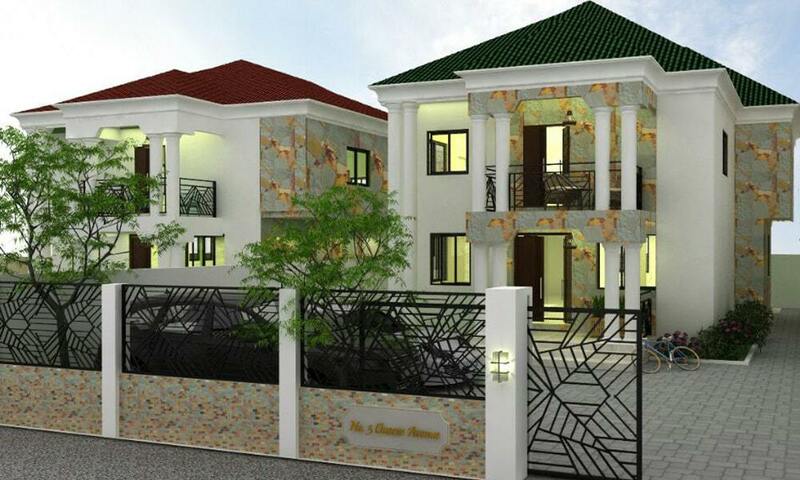 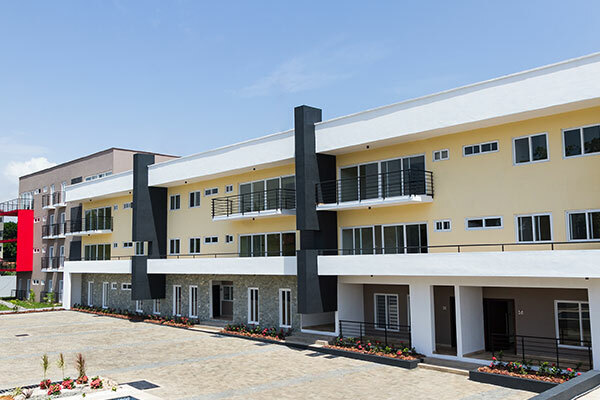 Stylish 3-Bedroom Townhouses, located in a peaceful, prime neighbourhood just minutes from Tetteh Quarshie.